Saturday’s Madrid derby is the match of the Spanish Primera Division round and, not for the first time, bookmakers are underrating Atletico against their city rival, Real. One will start with the most straightforward of statistics – Atletico Madrid is one rung and two points higher on the Spanish Primera Division ladder than Real Madrid and the season is 22 rounds old. Atletico has lost just two of its 22 Spanish Primera Division games and both of those matches took place away from its Wanda Metropolitano home, whereas Real has suffered six league losses, including heavy road defeats at first-ranked Barcelona and fourth-ranked Sevilla. September’s reverse Spanish Primera Division fixture ended goalless so one rates that result as a moral victory for Atletico. And according to one’s Spanish Primera Division collateral form analysis, Atletico enjoys a 9-4-6 advantage over Real, including progressive counts of 4-0-0, 5-0-1 and 8-0-2. What those Spanish Primera Division collateral form figures indicate is Atletico has outperformed Real against most of the league’s top teams, with the Meringues closing the overall gap because they have run up big scores versus the competition’s lesser lights. Every sensible statistical appraisal of Atletico and Real points to the Mattressmen being superior to the Meringues but bookmakers are betting on Saturday’s Spanish Primera Division at 7/5 2.40 +140 1.40 1.40 -0.71 with BetVictor as though the former are inferior to the latter. 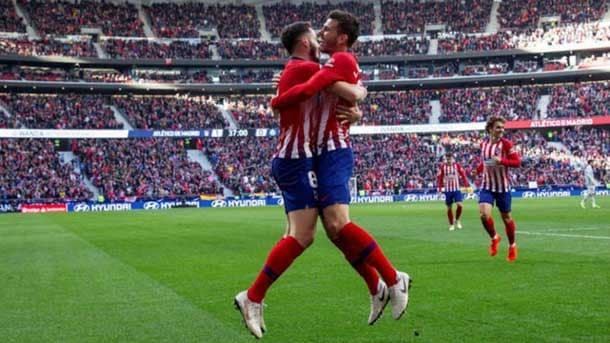 Consequently, Atletico, which also did not have a short week unlike Real, receive one’s headline billing in Spanish Primera Division Round 23. Another Spanish Primera Division game taking place in the capital this weekend is Saturday’s match between Getafe and Celta and one is keen on the chance of the Deep Blues at 91/100 1.91 -110 0.91 -1.10 0.91 with Black Type. 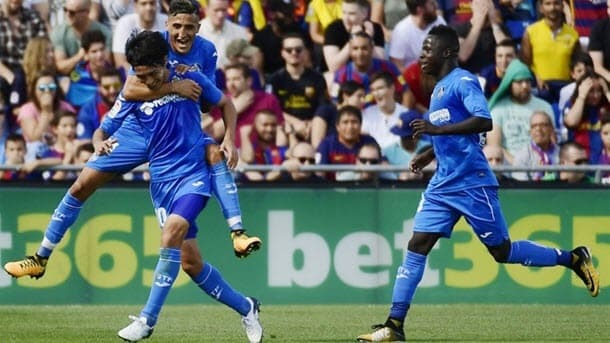 October’s reverse Spanish Primera Division fixture resulted in a 1-1 draw so that is a positive for Getafe, which is fifth on the ladder and right in the mix for a UEFA Europa League spot. Getafe has failed to earn a Spanish Primera Division point in its four games against Barcelona, Atletico Madrid and Real Madrid but the Deep Blues are 8-8-2 versus their other top-flight rivals and worthy of more respect than they are receiving. And in spite of accruing zero Spanish Primera Division points against the league’s top three sides, Getafe boasts a significant 11-3-5 collateral form edge over Celta, including progressive counts of 5-1-1, 6-1-2 and 8-14. Celta is 16th on the Spanish Primera Division ladder and the Sky Blues had slumped to five league losses in a row before they upset Sevilla 1-0 in Vigo. The early team news for the first of Saturday’s four Spanish Primera Division reads well for Getafe with three of its regular starters returning from suspensions and Celta midfielder Okay Yokuslu serving his one-match ban. Valencia and Sociedad occupy adjacent rungs of the Spanish Primera Division ladder but, according to one’s collateral form analysis, the Bats are better than La Real. 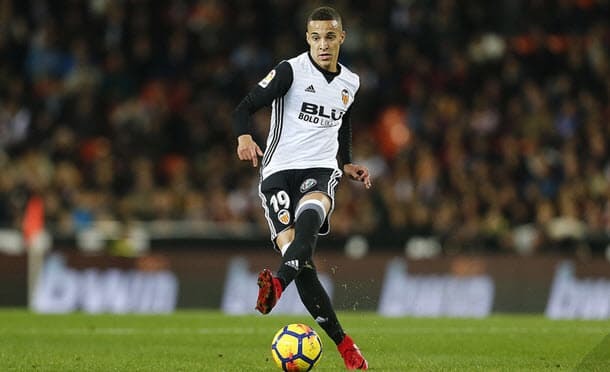 Valencia beat Sociedad 1-0 in September’s reverse Spanish Primera Division fixture and the Bats hold a 8-5-6 collateral form lead over Sociedad, including progressive counts of 2-0-0 and 6-2-1. Collateral form versus good sides is worth more than collateral form versus bad sides and just Barcelona and Atletico Madrid have lost fewer Spanish Primera Division games this term than four times defeated Valencia.